Manufactured from MDPE Medium Density Polyethlene. Potable (Drinking Water) grade available. 600x600mm or 800x1000mm manhole access. Ribbed sides for extra strength. Various inlet and outlet configurations. 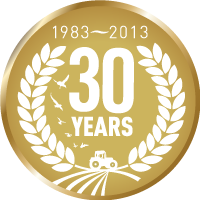 1500 litre – 9500 litre tanks are 1 piece Roto-moulded construction. Heavy duty – Longer life span. Our Underground tanks have ribbed sides which strengthens the tank enormously! So much so that you can back fill them with only road plannings or crushed concrete. 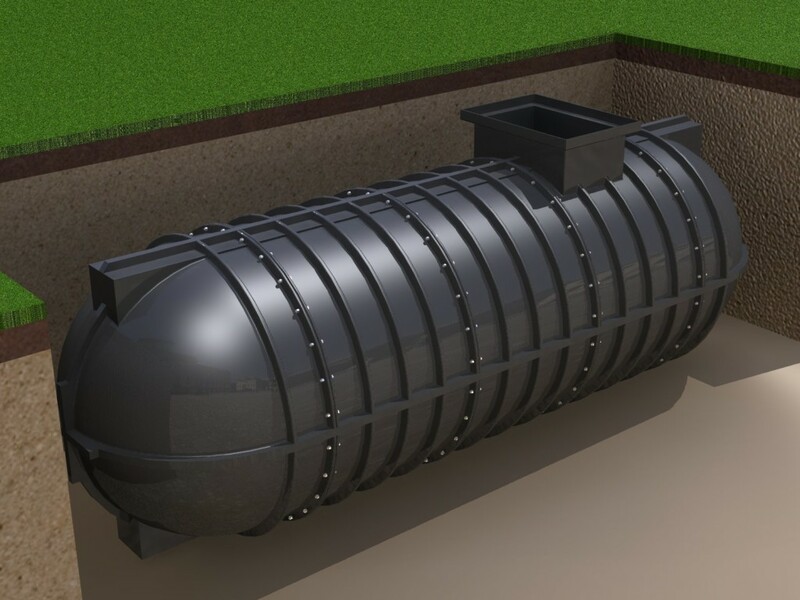 Most other underground Tanks have to be back filled with Concrete which is very costly. Please consult our technical Department regarding installing underground tanks. 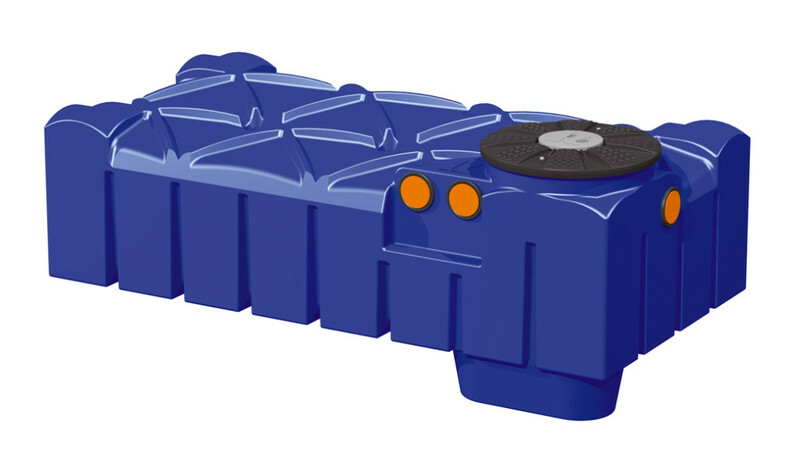 Our tanks are moulded with no inlets or outlets. The advantage of this is that we can incorporate any pipe fittings/ couplings to all our tanks to suit every customers requirements. Please specify tank connections when enquirying or ordering our range of tanks. 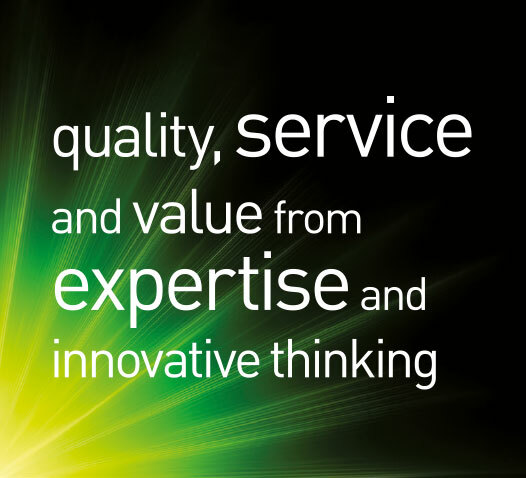 All our tanks have access manhole, so please enquire about the various options available. 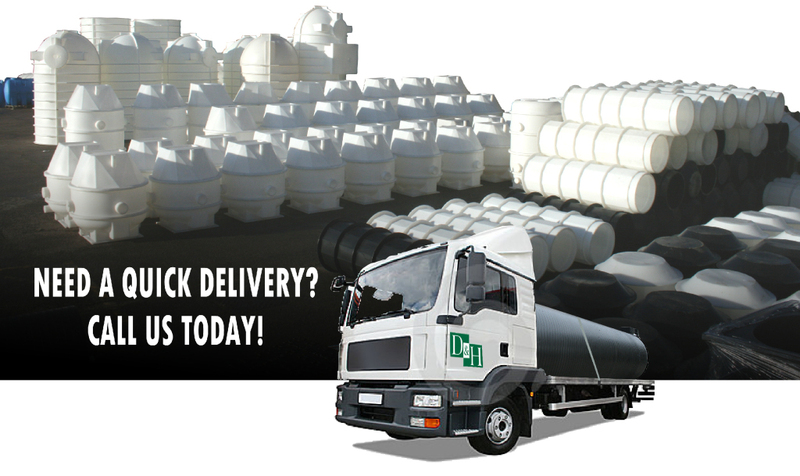 We offer a UK Nationwide delivery service on all our tank products. Installation of Turret System and Access Cover. Step 1. Select the correct turret. 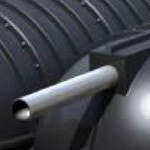 All turrets have a diameter of 600mm. Please note that turrets can be reduced in size to suit finish ground level etc. Step 2. Slide the turret in to the top molded access rim. Step 3. Fit the Manhole access frame to the turret. Step 1. Mark on the tank where you require inlets and outlets. On of the benefits of these tanks is that there are numerous points on the tank where you can fit pipeseals. 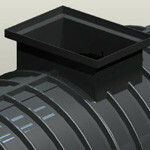 It is very simple to fit pipeseals to these tanks as they are made of Polyethylene which is easy to drill. Step 2. Select the correct pipeseal for the required pipe connection, then select the correct size holesaw. This is very important because if you use a hole saw thats too big, then you will not get a water tight seal. If the correct sized holesaw is not available, then mark out the pipeseal circle on the tank and cut through the tank carefully and as neat as possible. Step 3. Once the hole is drilled, deburr the edges of the hole which will help insert the pipeseal. Step 4. The Pipeseal should now be inserted into the tank hole which should be a tight seal. Step 5. Spray WD40 onto the inside of the pipeseal so that your pipe ‘slides’ through the pipeseal. Flat max tank are available in 4 different sizes ranging from 1500 litres to 7500 litres. They Are generally used when ground water levels are high and offer a low cost installation due to their low profile tank design. Ribbed sides for added strength. Tanks can be coupled together to achieve greater capacities. Sump basins allow optimal utilisation of tank volume. 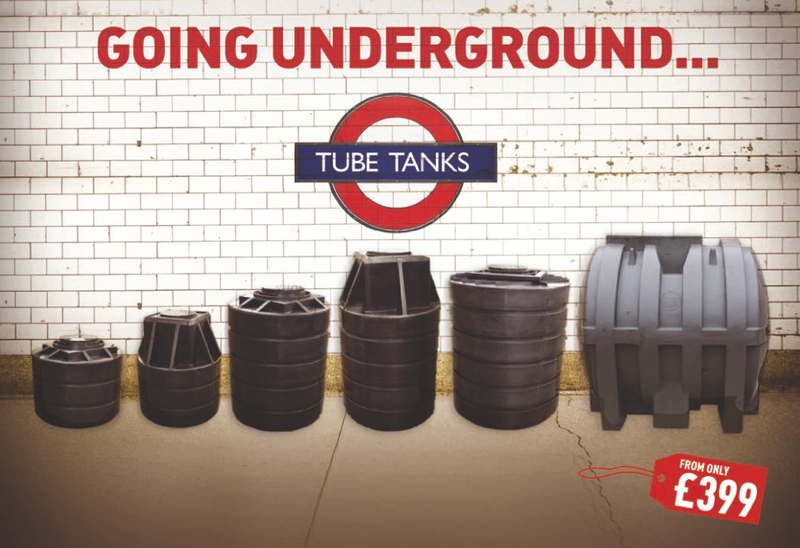 Our Range of Underground ‘Tube’ tanks are a range of high quality Polyethylene tanks manufactured in the UK. 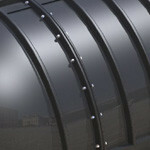 Designed to be installed either above or below ground, these tanks are used in a wide range of applications. Because they are made from Polyethylene these tanks can easily be adaptedfor use in other industries and bulk liquid and various Agricultural storage applications. This range features a one-pice molded tank in volumes of 350 litres – 6000 litres. This unique low-profile single skin tank system can be installed in granular surround in the most difficult ground conditions. Must be installed as per manufacturers recommendations.